Upper arms can droop and sag due to weight fluctuations, aging and heredity. An arm lift, or brachioplasty, can reduce excess sagging skin and reshape the under portion of the upper arm. The upper arms are a frequent source of cosmetic complaints. Particularly in the “sunshine state”, we talk to patients that are unwilling to keep their arms covered and wish to be able to bare their arms confidently. 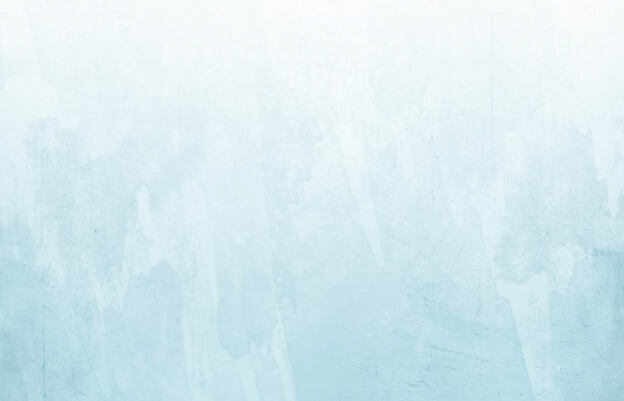 While each individual is built differently, the upper arms region is known for accumulating fat along with droopy skin that can affect a person’s overall feeling about their appearance. Through brachioplasty, Dr. Fasano can bring the upper arms into line with an overall toned, youthful appearance. Visit our before and after gallery to see how an arm lift from Stuart plastic surgeon John B. Fasano can improve your look. General anesthesia is often used during brachioplasty, which can take up to three hours depending on the extent of changes desired. To begin, Dr. Fasano will make an incision on the upper arm between the elbow and armpit. 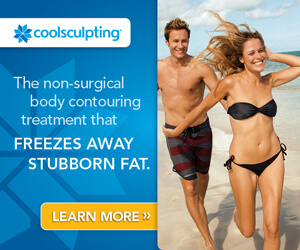 Liposuction is used to remove fat through a tube, called a cannula, before stitching is used to tighten the muscle. Finally, unwanted skin will be removed and the incision is stitched closed. Are You A Candidate for Brachioplasty? Men and women who are unhappy with flabby-looking upper arms are likely to benefit from brachioplasty. Because nicotine interferes with healing, smokers may not be candidates for this procedure. All candidates should understand that brachioplasty scars will gradually diminish over time. Brachioplasty recovery could last up to four weeks and may include swelling, discomfort and visible bruising. Throughout this period, patients should get plenty of rest and follow the instructions provided by Dr. John Fasano. By avoiding major weight fluctuations, patients are more likely to keep their new look for the long term. Like all surgical procedures, brachioplasty does carry some risks. 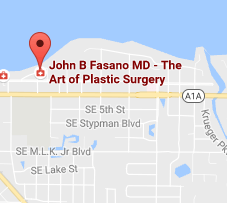 And, as always, it is important to see only a Board Certified Plastic Surgeon with experience and trusted patient reviews. Nerve damage, necrosis, blood clots and local swelling rarely occur. Some individuals may suffer serious allergic reactions to the anesthesia. It is important to note that the risks of this procedure vary with the patient and are assessed on an individual basis. If you believe you may be a candidate for an arm lift, please contact Dr. Fasano’s Stuart plastic surgery office today to set up a complimentary consultation.